Welcome to the Young Oak Kim Center for Korean American Studies at the University of California Riverside. UCR has long been committed to the study of the Korean American experience and culture. The Young Oak Kim Center (YOK) will lead the nation in scholarship and the exploration of Korean American diaspora. The YOK Center endeavors to become the preeminent research institution on Korean American studies. The Center is also dedicated to understanding what it means to be a Korean American in the 21st century, the history of Korean Americans, the Korean diaspora in the United States and globally, and the role of Korean Americans in the reunification of South and North Korea. The Center hopes to also study the impact of the 1992 Los Angeles Riots on the Korean American identity. 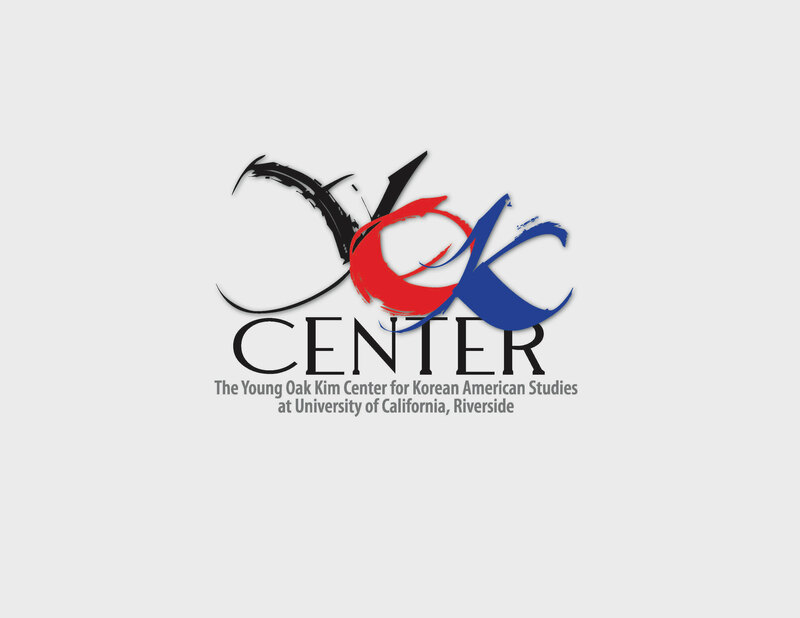 Through cultural and academic study, the center aims to empower the Korean American community and bridge ethnic and generational gaps.UC Riverside is deeply committed to the YOK Center and is providing institutional support to match funding from the Overseas Korean Foundation. The Young Oak Kim Center for Korean American Studies.